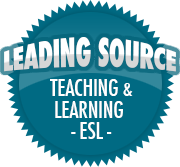 6 Steps for Teaching New Vocabulary | So, You Think You Can Teach ESL? ← Teaching English Using Jazz? Hooked on Phonics? Come on. There has to be a better way! 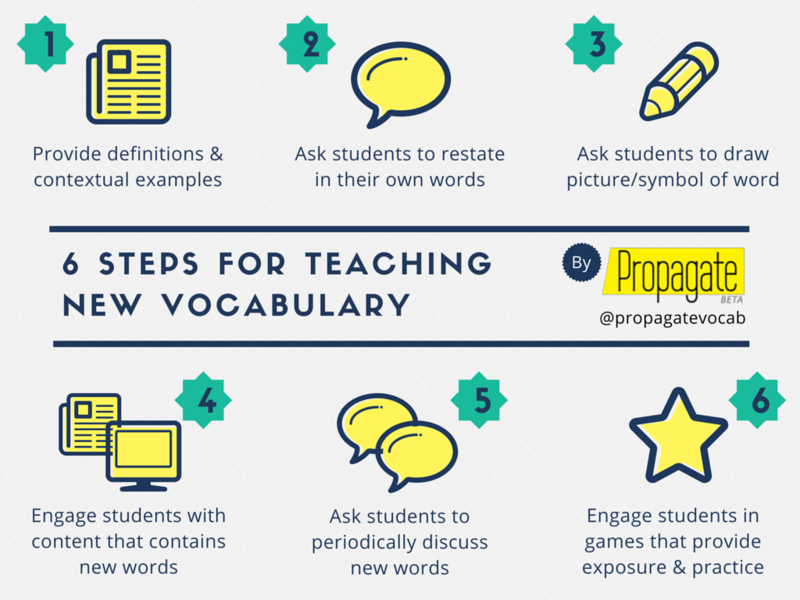 We think there are better, more effective ways for teaching vocabulary in the classroom. Here are 6 Steps for Teaching New Vocabulary: Do you know any more effective methods for teaching vocabulary? If so, let us know in the comments section below.